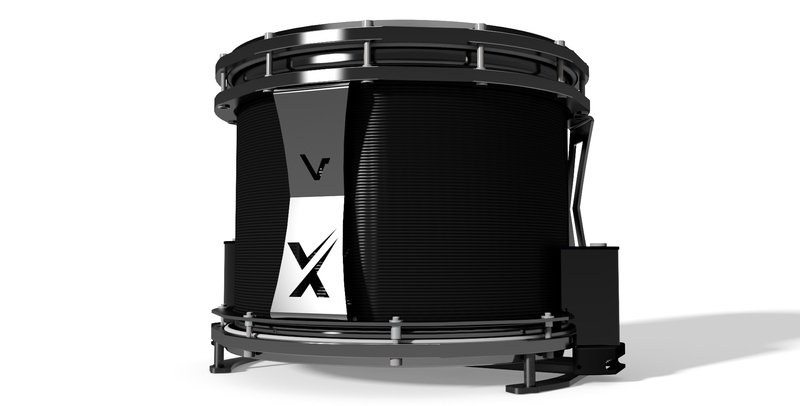 Focused on weight and efficiency Vancore introduces a new series High Tension snare drums and tenor sets. Using the latest design programs our engineers were successful in designing these light extreme tension series. The snare drums are available in 12. 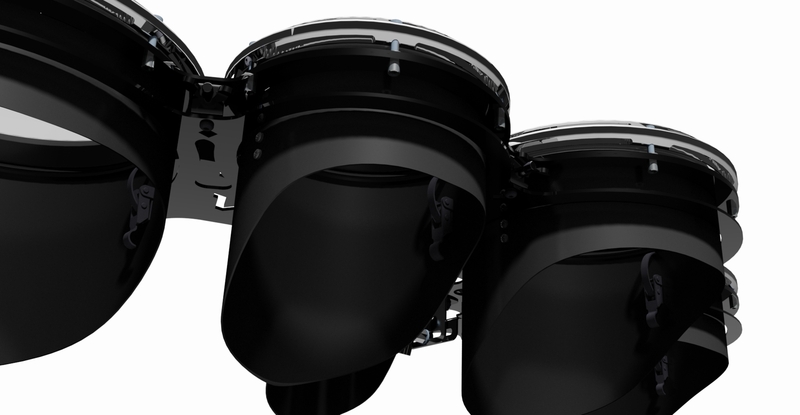 13 and 14” the drums are equipped with a UCS strainer in the latest version. With this strainer it is possible to switch during playing. Imagine using the sound of the adding to you playing technique. 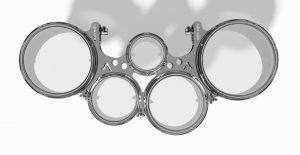 Also models with a fixed strainer are available.